Our small-scale hotel with 30 rooms lends itself perfectly for exclusive use by a private party of up to 50 people. A fun weekend away with the family or group of friends, a special occasion or a multi-day business training course? You name it, we will make it happen. Want to spend time together without having other hotel guests around? 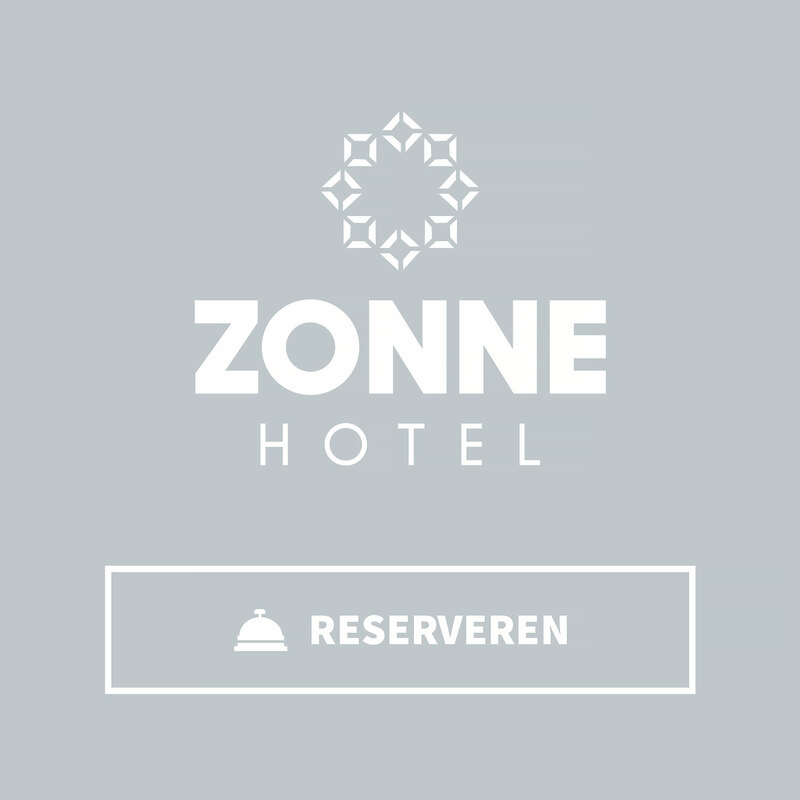 Call us on +31 (0)71-36 19 60 00 or email us at info@hotelzonne.nl to discuss your requirements. We are happy to go over the options with you. Teambuilding. Training. Meeting. Strategic conference. You can hire our venue for exclusive use with your business partners, colleagues, management team or employees. The meeting rooms and hotel rooms are ready and waiting for you. Why not alternate hard work with a beach walk, delicious dinner or energising game of tennis? 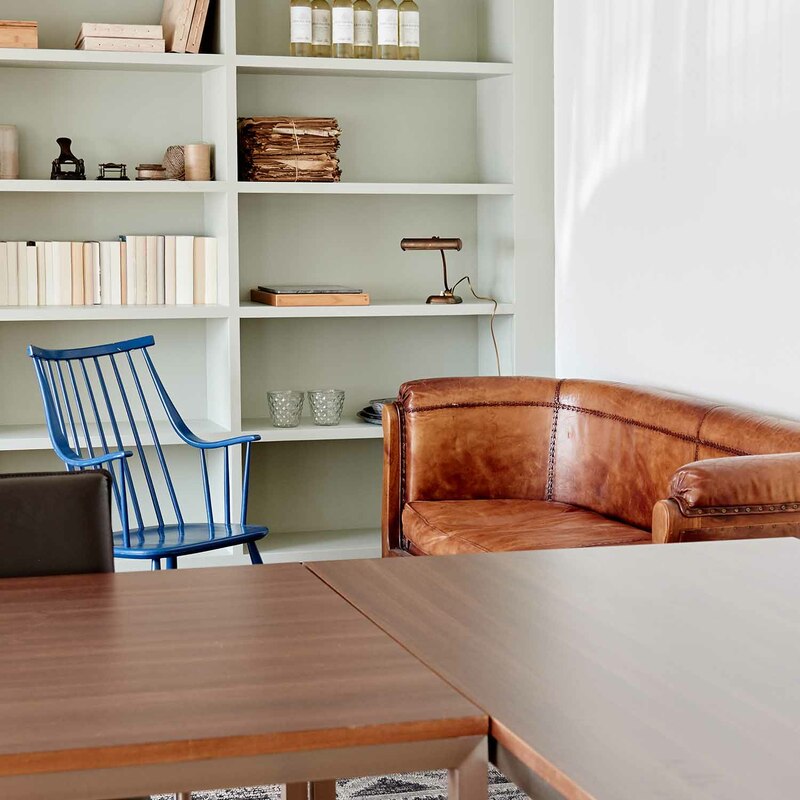 At Hotel Zonne, the possibilities are endless. 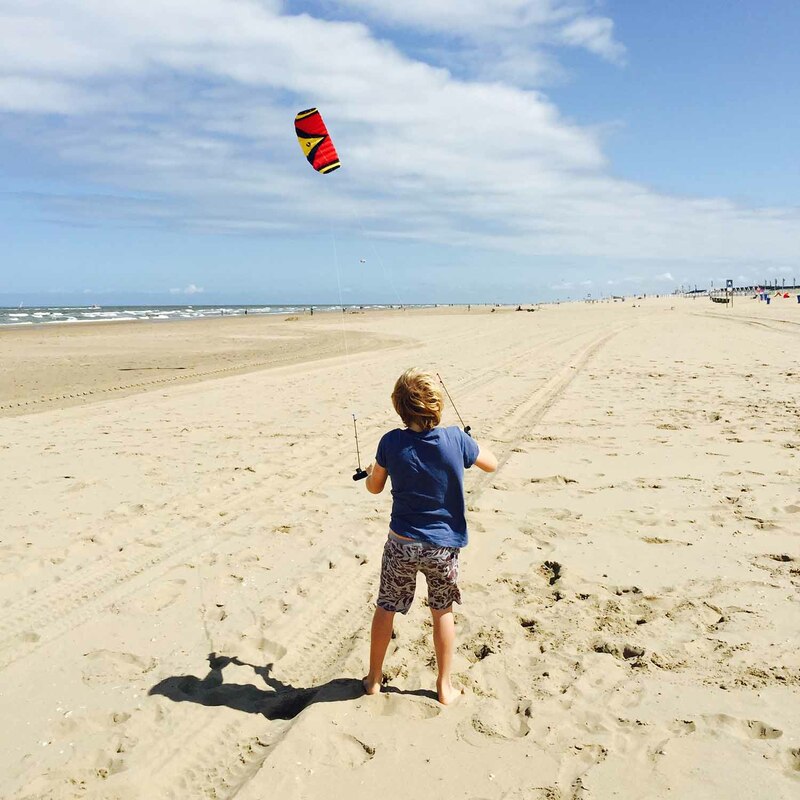 Enjoy exclusive use of Hotel Zonne in Noordwijk aan Zee with your family in all seasons of the year. So, no other hotel guests, just you and your relatives having a lovely family get-together. Breakfast, lunch, aperitif and dinner, we tailor everything to your needs, right down to the smallest detail. Weddings. Baby showers. Reunions. Themed parties. With its homely atmosphere and exceptional location, Hotel Zonne is the perfect choice of venue for all those special private occasions, parties and gatherings. We are happy to work out a proposal with you that is tailored to your needs. From decoration and catering, right down to activities and music. 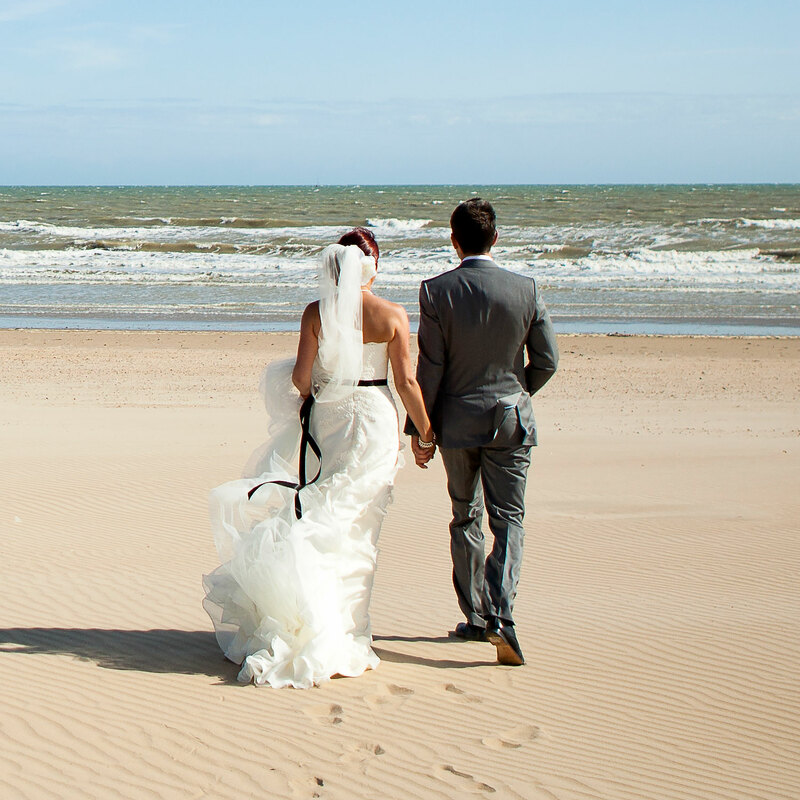 Oh and by the way, Hotel Zonne is also one of Noordwijk’s licensed wedding venues.